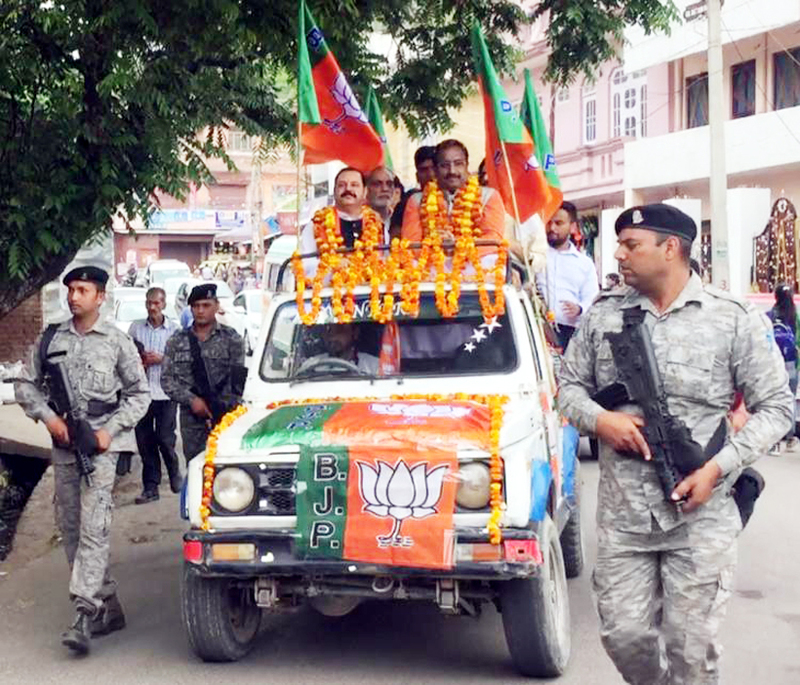 BJP national general secretary Ram Madhav being taken to public meeting at Reasi on Saturday. 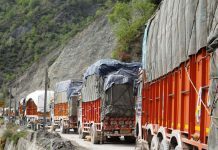 Previous articleMember of Parliament, Shamsher Singh Manhas releasing the calendar of Baba Kailakh Dev Ji at Jammu on Saturday. 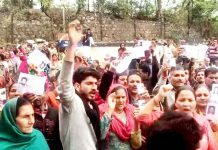 Next articleUnion Minister Dr Jitendra Singh campaigning in the suburbs of Hiranagar and Kathua Assembly segments, on Saturday. 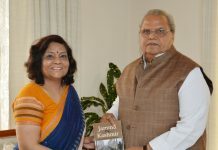 Governor Satya Pal Malik receiving book from Prof Abha Chauhan. 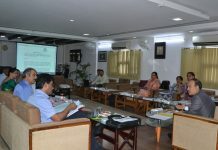 JU VC chairing Syndicate meeting on Thursday. 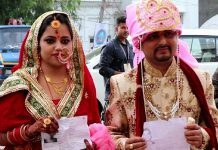 Just married couple reached polling booth in Udhampur. Dr Ranjit Singh, Joint Replacement Surgeon at Fortis Escorts Hospital Amritsar receiving award at Amritsar. 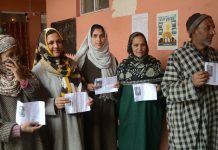 Winners of 35th Salora Kesari 2019 title being honoured by the chief guest and other dignitaries at Salora in Jammu on Thursday. 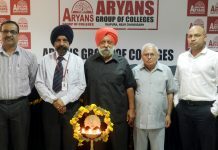 Dignitaries inaugurating a seminar at Aryans College on Wednesday. 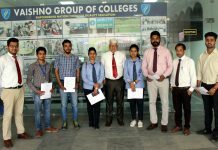 Selected students with company representatives, Director and TPO of the College.